Success is the best kind of revenge. 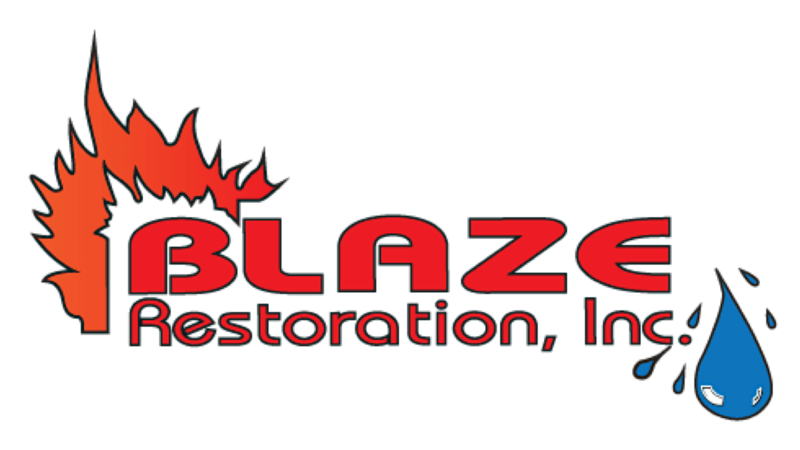 - Blaze Restoration Inc. 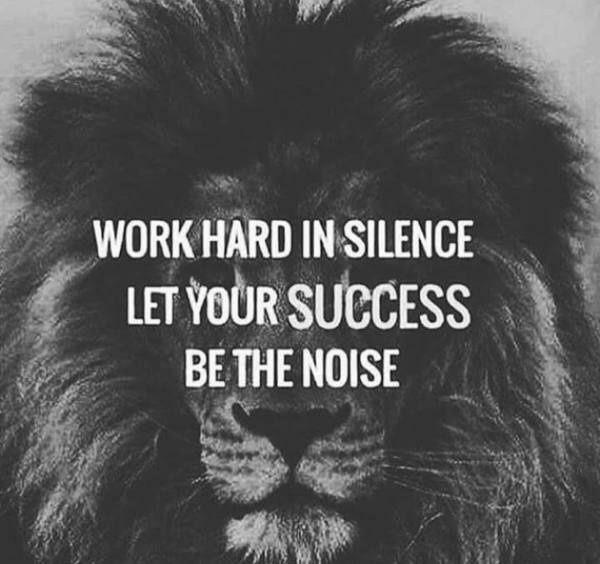 Success is the best kind of revenge.